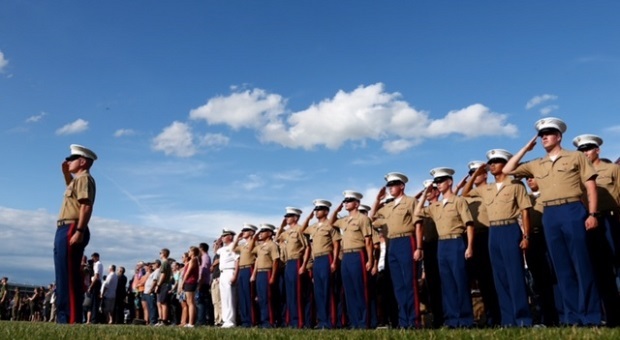 Memorial Day is an important time to celebrate those who keep this country free, and NASCAR spent the weekend saluting each of these hard working heroes with a return to exciting racing at their home track of Charlotte Motor Speedway. Kicking off the weekend with Saturday’s Hisense 4K TV 300 is a name that has become a legend in the world of NASCAR. 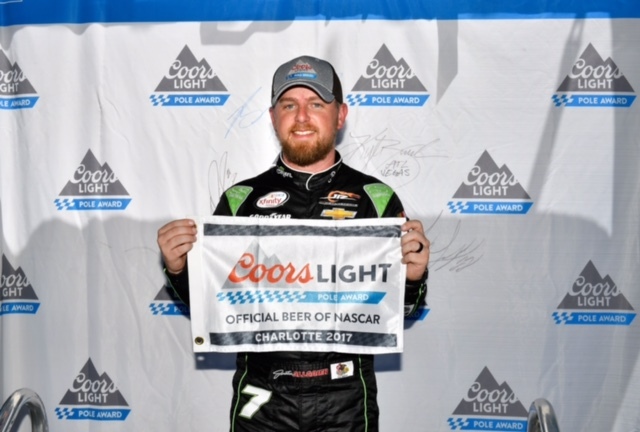 JR Motorsports would prove that they are a force to be reckoned with after putting their driver Justin Allgaier on the pole. 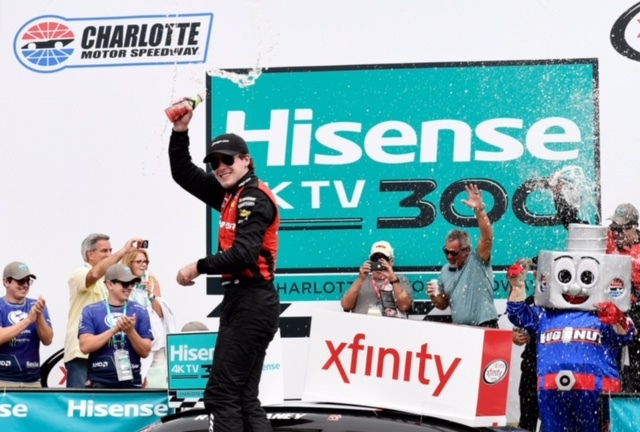 Despite his fast lap of 182.488 MPH, Allgaier was unable to hold off a field of talented XFINITY Series Drivers following the wave of the green flag. 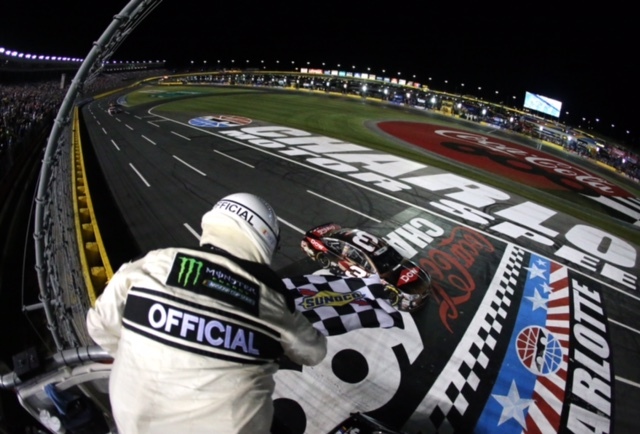 In fact, the most talked about and watched driver of Saturday’s race would be Monster Energy NASCAR Cup Series driver Kevin Harvick, who would not only take over the lead early on in this 200-lap race, but keep that lead all the way to a Stage 1 win. Although he would lead 58 laps of this race, Harvick would have to fend off a powerful Penske Racing No. 12, driven by Ryan Blaney. After winning Stage 2 of this race in dominating fashion, Blaney would eventually be shuffled back to third during his final pit stop on lap 160 when he was blocked in his stall on pit road. Following this challenge, Blaney would push Harvick to the front past Cup Series driver Austin Dillon following a restart brought out when the No. 5 of Michael Annett scraped the wall in Turn 3 on lap 176. With a plan to take the race win away from Harvick, Blaney would eventually power his way past the No. 41 of Harvick with only two laps remaining in the Hisense 4K TV 300 to take the win by only .244-seconds. Although Harvick would be left feeling dejected at the end of this race, he also realized that he had no choice but to concede to Blaney. “We just got beat by the 12. 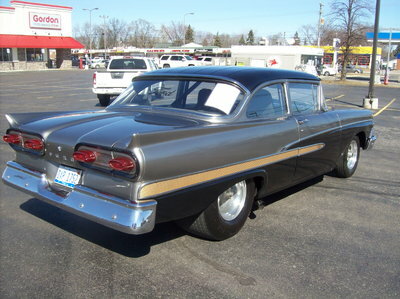 He did a great job all day on the restarts,” said Harvick. Despite a 35th place finish, Elliott Sadler retained the point series lead by six points over pole sitter Justin Allgaier. 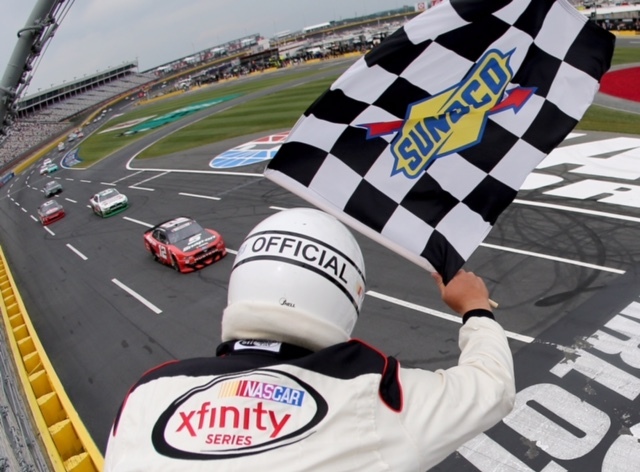 Following Saturday’s on-track action, competitors in the Monster Energy NASCAR Cup Series would line up for the wave of the green flag for their longest race of the 2017 season – the Coca-Cola 600. Much like Saturday’s XFINITY Series race, Kevin Harvick would once again take the helm to lead the opening laps of this 600-mile race. Despite leading 45 laps of this race, Harvick would once again fall victim to another well-known high-performing competitor in Kyle Busch. The No. 18 of Busch would quickly race his way to the lead following a caution brought out by Chase Elliott when a piece of debris shot from the back of Jeffrey Earnhardt’s smoking No. 33 car into the path of Chase Elliott’s No. 24 Chevrolet on lap 20. The debris knocked a hole in the nose of Elliott’s car, and flames erupted beneath the engine compartment as fluid spilled from the Chevy. Brad Keselowski skidded through the oil, as if his No. 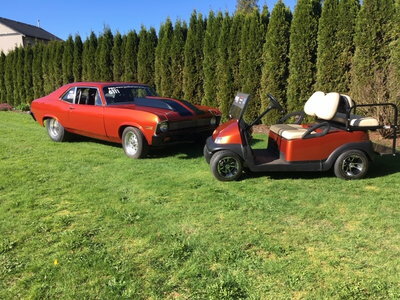 2 Ford had hit a patch of ice, and piled into the back of Elliott’s car, destroying both machines. After the subsequent restart on Lap 28, the rest of the first 100-lap stage ran caution-free, with Kyle Busch taking the win in Stage 1. After a 1.5-hour rain delay, the No. 78 of Martin Truex would take the second stage win from Busch. Truex would continue to dominate and appear to be headed for a Stage 3 win until point series leader Kyle Larson blew a tire and hit the wall on Lap 292. This incident would force Truex to a visit on pit road, where he would lose three spots and hand the Stage 3 win to Denny Hamlin. After regaining the lead on lap 334 of 400, Truex would have to once again concede to his reign on Lap 368 to refuel his No. 78 Toyota for the wave of the checkered flag. This decision would give the No. 48 of Jimmie Johnson the chance to attempt another win at one of his favorite tracks. That is, until the seven-time champion ran out of gas with less than three laps left in this very long race. Although both Busch and Truex would be in hot pursuit in hopes of regaining the lead, they would have to catch the famed No. 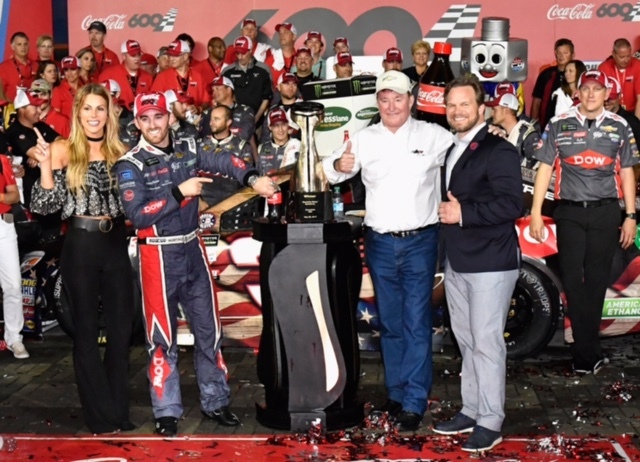 3, driven by Austin Dillon, who saved just enough fuel to return this legendary vehicle back to Victory Lane for the first time since Dale Earnhardt, Sr. won his last race in October of 2000. Despite not picking up the win, Truex would also come home with something to brag about after taking over the Monster Energy NASCAR Cup Series points lead. Truex will attempt to hang onto his five-point lead over former point leader Kyle Larson as the Cup Series heads to Dover Motor Speedway next weekend. 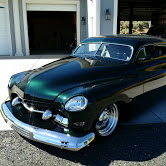 Stay tuned to RacingJunk.com for all the details from the world of NASCAR.